﻿TAROSTROLOGY﻿ Tarot and Astrology consultation enhanced by clairsentient guidance, etheric healing and spiritual integration. TAROSTROLOGY makes no claims about predicting a future probability. TAROSTROLOGY offers an interpretation of potentialities. 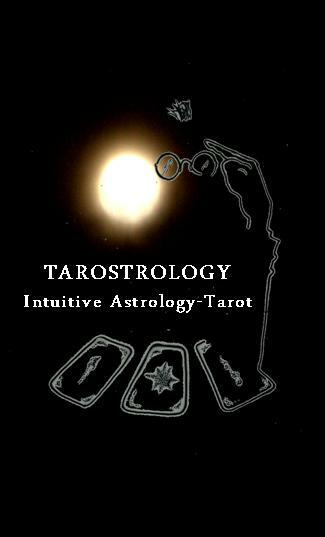 TAROSTROLOGY delivers a deeper understanding of urgings and promptings one may already sense that will lead to spiritual growth and ultimate healing when acknowledged. Awareness of tendencies that keep one locked in repetitive thought and behavior patterns can assist in dissolving, releasing, absolving trauma pain inflicted during this lifetime - even, psychological wounds passed down from prior lives.